My thanks go to Dr Rodger Patrick, renowned expert on crime statistics, and the noble The Earl of Lytton for his recent speech to the Committee on Standards in Public Life on 23rd November 2015. Echoing the anger and annoyance of a number of articles at the lack of respect shown by the Home Secretary Theresa May and the Prime Minister David Cameron following the death of Constable Neil Doyle of the Merseyside Constabulary who was tragically killed in Liverpool six days ago. May and Cameron are not usually so slow off the mark to show sympathy for the families of fallen officers. The lack of any form of communication from their offices on the subject seems to indicate the contempt with which they now hold the UK Police Service. This is perhaps a truer reflection of what the politicians really think of our boys and girls on the Thin Blue line, regardless of anything they may say to the contrary to serve their own political ends. Britain’s most senior police officer has warned that cuts to police and other public services will put public safety at risk unless the next government pushes through ‘radical structural reforms’ to cut back-office costs. 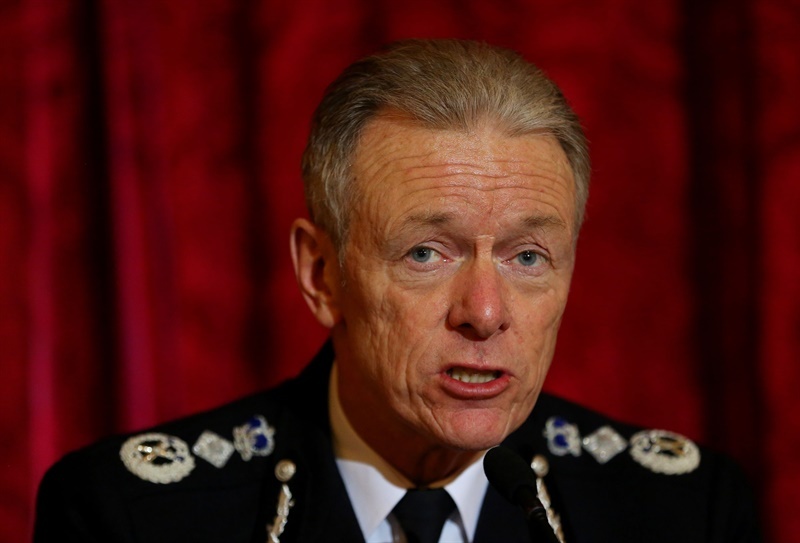 Writing in the Guardian, Scotland Yard commissioner Sir Bernard Hogan-Howe stated that regardless of the general election outcome, “we are all looking at years of more austerity and shrinking budgets”. And, in a move that clashes with government policy, he calls for the culling of more than 30 forces in England and Wales, to create nine super-forces, based on regional boundaries. Sir Bernard noted that there are 43 police forces in England and Wales, but stated that criminals do not respect ‘county boundaries’. Police arrested 173,0000 foreign crime suspects last year – one in every seven people who were apprehended nationwide. The figures from Association of Chief Police Officers Criminal Records Office reveal the extraordinary strain being placed on the justice system by overseas criminals. In many cases, the suspects have lengthy criminal records back home which should have prevented them from entering the UK – or would allow for them to be deported. Professor Tim Hope offers a five point plan for governments on how to push up approval ratings by destroying the legitimacy of the police. The problem is greatest for victims of violent crime, with a third going unrecorded. Of sexual offences, 26% are not recorded. 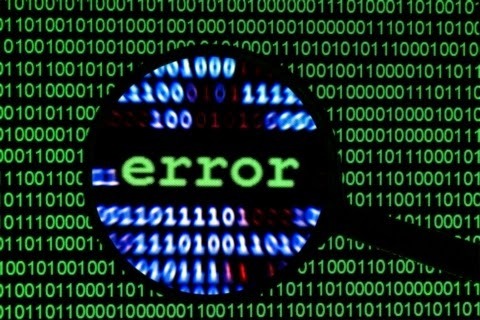 An HM Inspectorate of Constabulary report looked at more than 8,000 reports of crime in England and Wales. The watchdog said the failure to record crime properly was "indefensible". Home Secretary Theresa May described the findings as "utterly unacceptable", but police representatives said the situation had improved since the study. 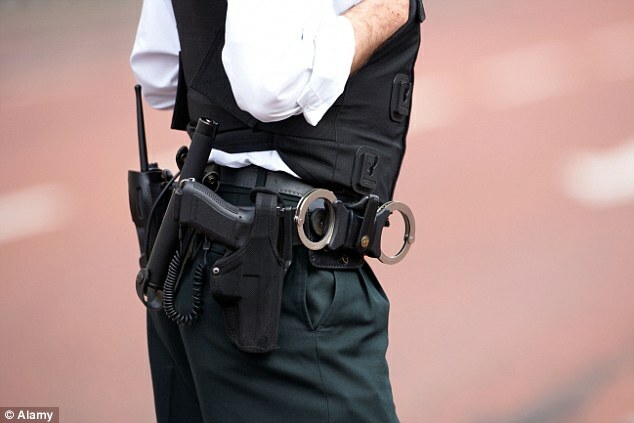 The inspection reviewed reports of crime between November 2012 and October 2013 across all 43 forces in England and Wales. The revelation by the Police Federation that the morale of rank and file officers was at its lowest ever level will as no surprise to those struggling to maintain an effective police service in urban and rural areas throughout the UK. The Federation survey mirrored that carried out by the University of the West of England some months ago and indeed by internal police surveys compiled by individual forces. 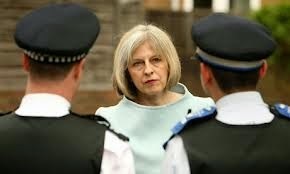 Whilst police surveys show much criticism in relation to the leadership of chief officer ranks, the police rank and file collective finger of blame for the inescapable fact that their morale has all but collapsed points only in one direction; namely towards Home Secretary Theresa May. It is no exaggeration to say that as Margaret Thatcher was to the miners and mining communities, Theresa May is to rank and file police officers and their families. I suppose I’m writing this as a kind of therapy to myself. I’m a Cop in a County Constabulary not far from London. We’re a smallish force and quickly getting smaller. I’m a mid thirties guy with two small kiddies and a wife. I’m considered reasonably young in service with around three years; joining the job late in life because it took 4 yrs due to First recruitment freeze with the Met in 2008 and as a result of transferring out. I stomached the pay cut, my wife stomached me staying away as did my young boys. The family has stomached me working nights, Xmas, birthdays, rest days, called in short notice for deployment, finishing late, missing school plays, missing wife’s birthday, missing funerals, weddings and get-togethers. Despite all of this, I enjoy my job and love working with my brothers and sisters on the thinner than ever blue line; the closet friends you could ever have, the best friends you could ever ask for too. Newspaper claimed it had unmasked 'NightJack' via legal means - but his identity was later found to have been revealed via hacking. A former Times journalist who admitted illegally hacking into the email account of pseudonymous police blogger NightJack has been given a police caution. Patrick Foster hacked into the Yahoo account of the highly acclaimed blogger in 2009 to establish that he was Lancashire detective Richard Horton. Detective Constable Horton went to the High Court to try and prevent the paper from outing him. 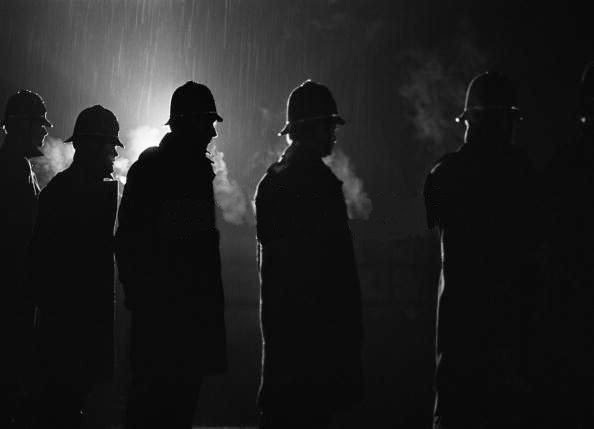 At the time lawyers for The Times claimed the officer's identify had been uncovered via legal means, and the newspaper subsequently unmasked the detective - leading his force to take disciplinary action against him. In 2012 Foster was arrested at his home.